Stainless steel pneumatic flanged end ball valve is a kind of an automatic ball valve of air propelling that can realize remote automatic control after setting such components as pneumatic actuator, solenoid valve and air FRL in a ball valve.Stainless steel pneumatic flanged end ball valve is a kind of a pipline valve fit for centralized control in large. 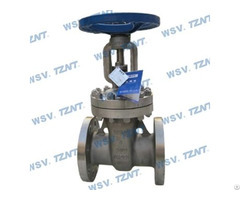 Pneumatic flanged end ball valve can also be added with the handwheel to realize the artificial control operation.Customers select and use the single-acting pneumatic actuators and double-acting actuators based on the needs of the actual working conditions to achieve different control requirements. 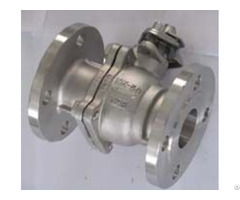 - Pneumatic ball valve is an automatic flanged ball valve, possessing the characteristics of convenient installation and small flow resistance with which flanged ball valve be equipped. - Pneumatic actuator is provided with simple structure and convenient installation, especially a small diameter pneumatic that has a distinct advantage in price over electric ball valve. - Drive is compressed air, which features low energy consumption. 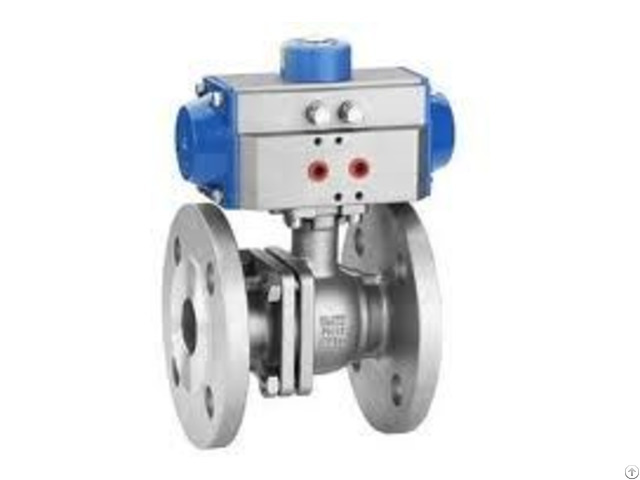 Business Description: Bofa Valve Company LTD is a China industrial valve manufacturer & supplier supplies superior-quality valves, including gate valves, globe valves, check valves, butterfly valves, ball valves, plug valves and pipe strainers. The size range from 1/2" to 60", while pressure ratings from ANSI/ASME Class 125 to 4500 LBS, and UNI PN6 to PN400. Materials cover carbon steel, stainless steel, alloy steel, cast iron and bronze. Bofa valves quite suits for chemical, petrochemical and power plants, oil and gas pipeline, off-Shore & on-Shore, refining plant, ship building industry, water treatment condition and energy generation plant.